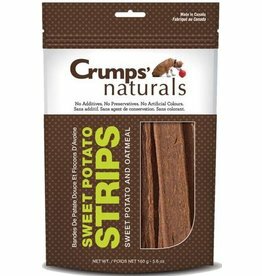 Nummy Tum-Tum Pure Sweet Potato is made from organic sweet potatoes that are grown in the USA. 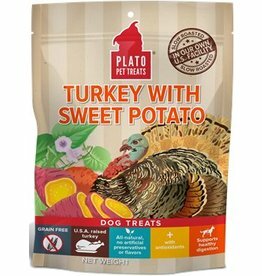 Nummy Tum Tum uses the same exacting safety standards and processing techniques that we use for our pumpkin puree to produce a naturally sweet, wholly nutritious Pure Sweet Potato puree for your furry friend. 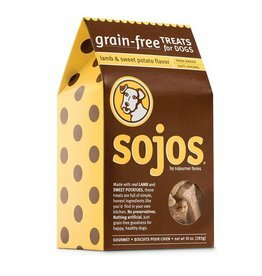 Use on top of food, or as a treat on its own. 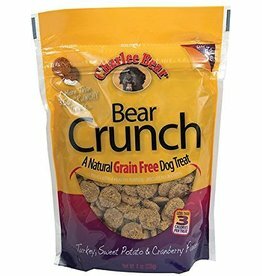 It can be mixed with kibble and frozen inside your pet's Kong toy. Ingredients: 100% Organic Sweet Potato.